It’s time to stop paying rent! So what is the next step? I am here to help you through this process! Today’s first-time homebuyers are presented with the opportunity of a lifetime. Mortgage rates in early December stood near lows last seen during the Truman administration while home prices were well off their peaks of previous years. The combination made housing affordability, as measured by the National Association of REALTORS®, the highest since NAR® launched its Affordability Index in 1973. Housing inventory is also abundant in many markets, enabling first-timers to secure good homes and pave the way to their financial futures. Indeed, homes and their long-term virtues of shelter, wealth-building and personal and civic pride are available at bargain-basement prices that won’t, or can’t, last. Naturally, first-timers have many questions about home buying, starting with costs. With research and the services of a licensed real estate professional, these consumers can demystify the process and place themselves on the fast track to homeownership. Knowledge is power – Nine out of every 10 home searches today begin on the Internet. With just a few mouse clicks, you can peruse neighborhoods, search countless online listings and take virtual tours packed with detailed photographs. The process gives you working knowledge of home availability and pricing in your local markets so by the time you sit down with your real estate sales professional you’re well on your way. Affordability – Costs involved in the purchase of a home – mortgage, down payment and closing expenditures – can be overwhelming to first-time homebuyers. By looking at your income and debt ratio, your real estate professional can help you calculate how much you can afford each month in mortgage payments. But before determining your price range, you should also take into consideration other factors that will affect your monthly budget once you are a homeowner, such as property taxes, insurance, utilities and maintenance. And if your down payment is less than 20 percent of the cost of the home, you will be responsible for private mortgage insurance. Mortgage payment – In today’s buyers market, you may face competition for your dream home. To establish your spending limit and gain the ability to move quickly on a home, get pre-approved for a loan before you start looking. The fact that your loan has already been approved is of great value to the seller because it shortens the purchase process, and there is less of a chance that the buyer will back out of the sale. 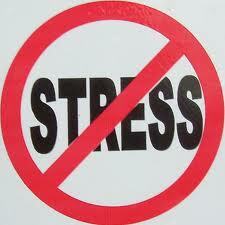 This process will also help you identify any credit challenges you must address prior to your purchase. If you don’t have a specific mortgage lender in mind, ask your sales professional for a recommendation. Down payment – The down payment amount varies depending on the value of the home you choose and your mortgage lender. First-time homebuyers may also qualify for down-payment assistance programs and grants available through their states and municipalities. Contact your state housing finance authority, county housing and community development office for an application. Closing costs must be factored in as well. These include origination fees charged by the lender, title and settlement fees, taxes and prepaid items such as homeowners insurance or homeowner association fees. All told, buyers should spend no more than 28% of their income on housing costs, according to Fannie Mae. Your real estate professional will be able to explain your options. 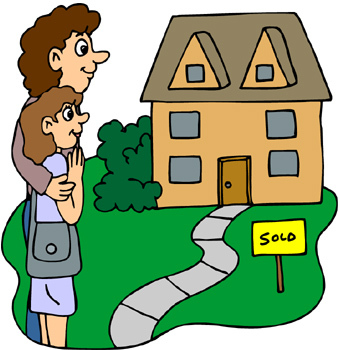 Making offers – Make sure you visit several different homes to get a feel for the marketplace. Visit the ones you like again to see things you might have missed. Work with your real estate professional to get all of your questions answered before making an offer. And remember there are no silly questions. Make sure you understand and are comfortable with every aspect of the transaction. 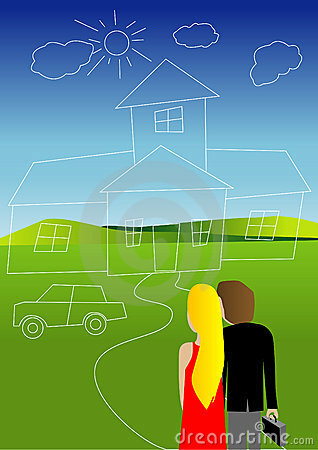 Indeed, home ownership remains a sound financial decision for most and a key component of long-term financial planning. First-time buyers who seek homes for all the right reasons – a place to raise a family, build for the future and face life’s opportunities and challenges – can secure their dreams and build for their futures at some of the most attractive values in years. 9. 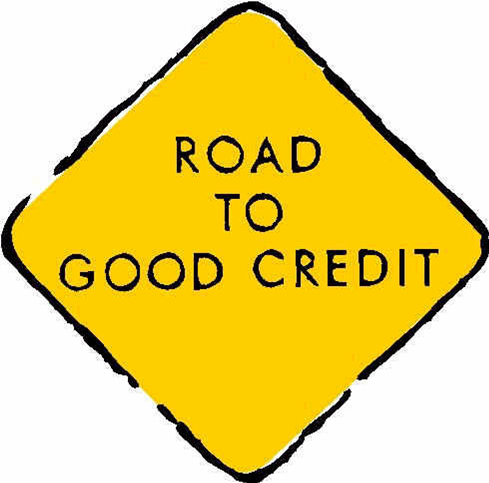 Check out these links: The Basics of Credit Scoring and Insider Secrets to an Optimal Credit Score. I highly recommend you checking out these links for additional information. If you apply all these suggestions, taking them one at a time, your credit will be shining pretty! Call me if you want more help on this. I can get you set up on a personal program.